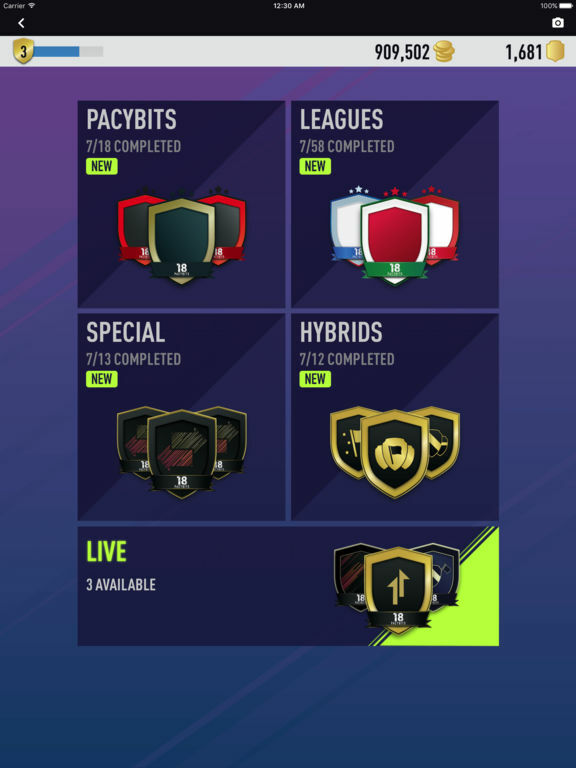 The new FUT 18 PACK OPENER by PacyBits has arrived, and it is better than ever before. Open free and unlimited packs, collect thousands of amazing cards, and grow your collection. Trade cards with your friends online - anywhere, anytime. 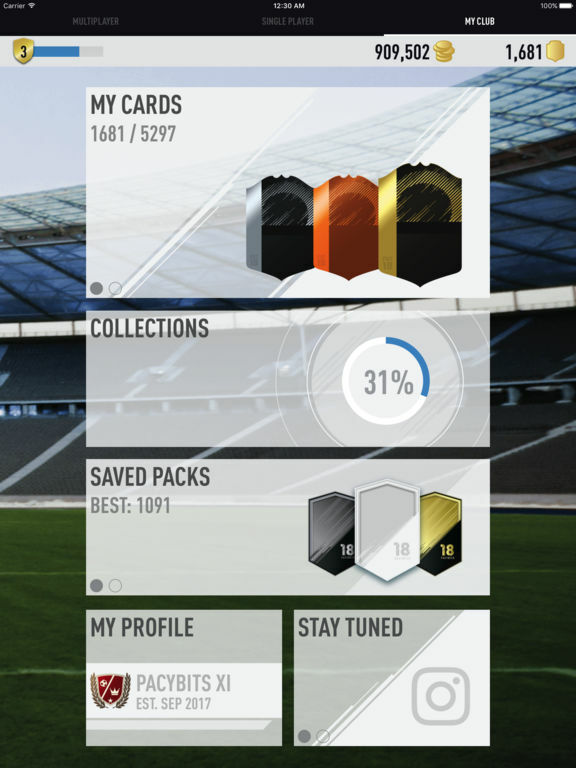 Earn coins to open improved packs, and build great squads with the players you pack. 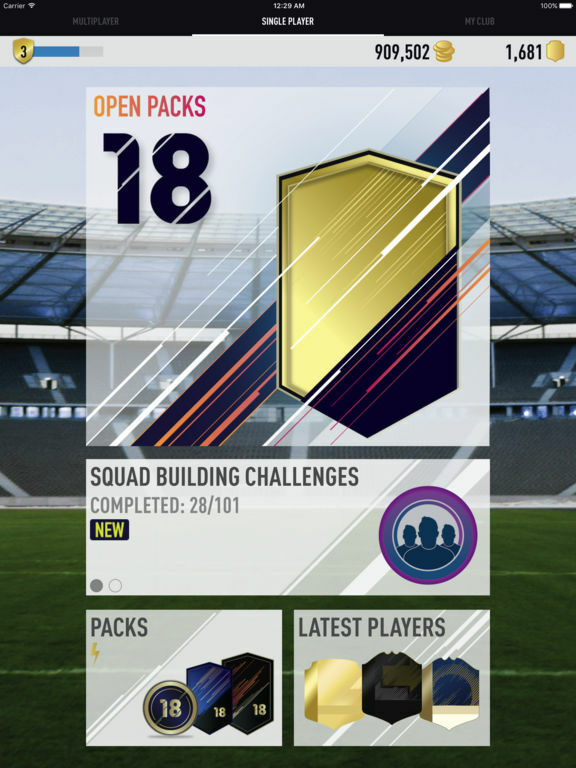 Complete Squad Building Challenges for amazing and unique prizes. 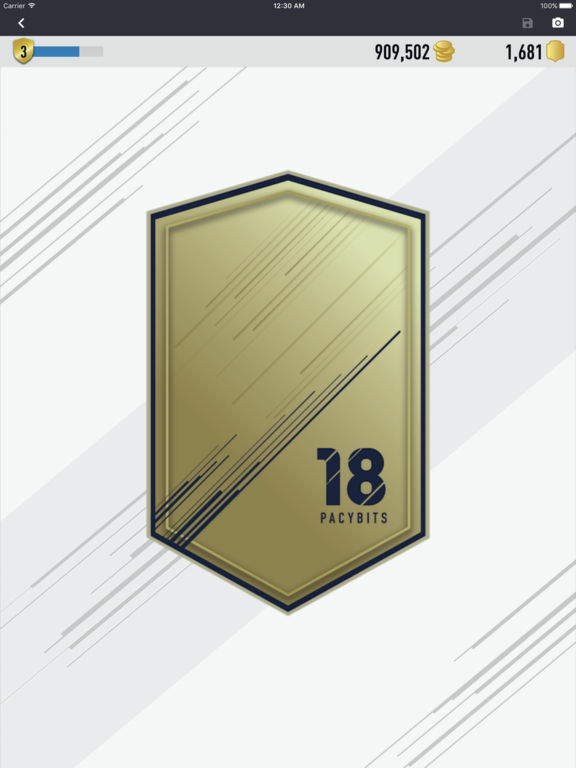 Collect the best and latest FUT 18 cards, and build the greatest club in the world! 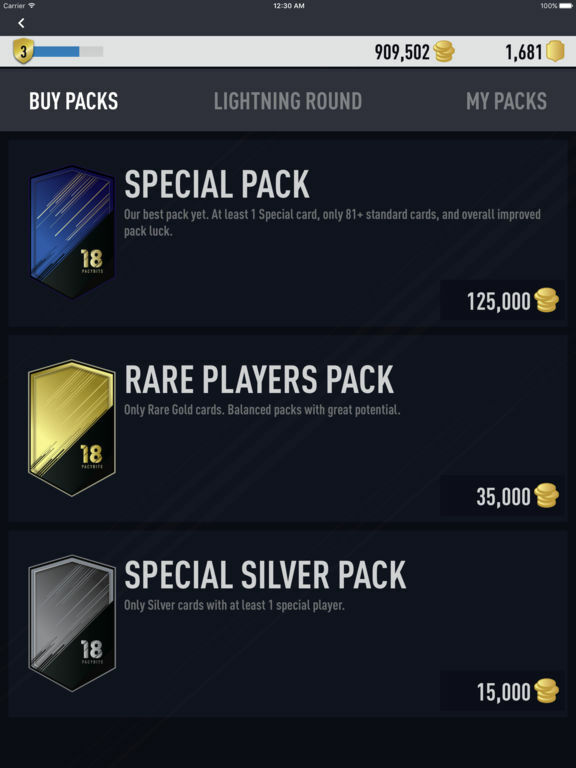 A new version of Full Pack is available now. 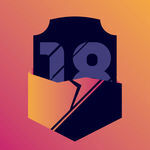 Recollect the best 18 cards and create the best team ever seen. There are open free and unlimited packs, collect thousands of amazing cards, and you will see your collection growing fast. Play to this game wherever and whenever you want thanks to the offline mode. A good quick time killer.